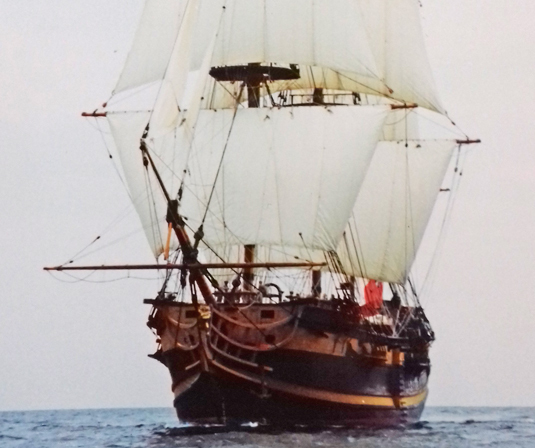 James Lawrence Sailmakers have worked with television and the film and advertising industries for over 40 years and during this time we have been involved in some amazing projects. 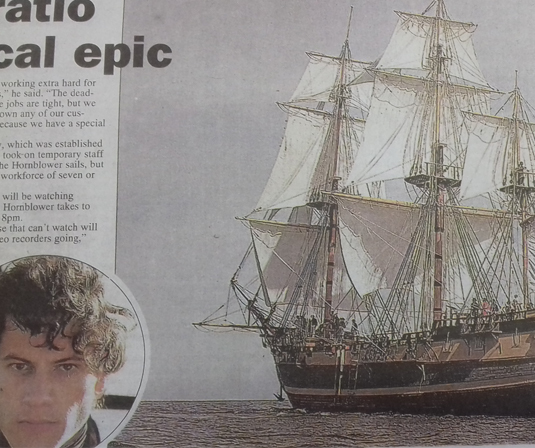 Our film work has included The Onedin Line, Troy, Wimbledon, Hornblower, Shackleton and Mercy to name but a few along with numerous television and big screen advertisements including Becks Beer and Captain Morgan Rum. We have enjoyed being involved with the construction of sails to advertise at international trade shows and for use in window displays for companies including Louis Vuitton and Tory Burch. 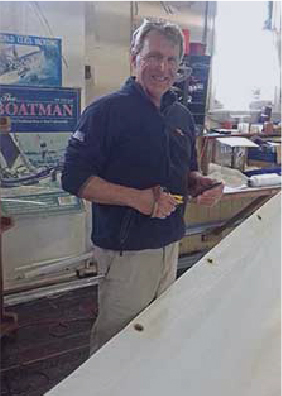 Using our traditional and classic sail making expertise we are able to offer a comprehensive service and recognising these industries work to tight schedules we are proud to always meet our delivery deadlines. Come to us with your requirements – we are here to help and advise.